Trainer Chris Munce is expecting an improved second-up performance from talented four-year-old JOHNNY WHITESOX at the Sunshine Coast tonight. 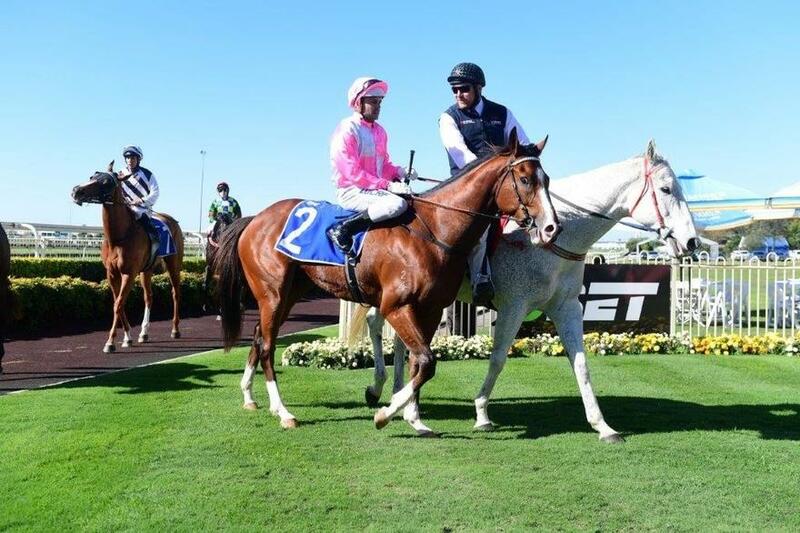 The son of Show A Heart was fancied first-up at Doomben in Saturday metropolitan grade three weeks ago before finishing sixth but Munce feels he is better suited second-up tonight in the Blue Hope BenchMark 75 Handicap (1200m). JOHNNY WHITESOX is a winner of three of his nine starts and has won more than $130,000 in prizemoney to date. TRAINER COMMENTS: "He is second-up tonight and was a bit above himself going into his first-up run as he only had one trial leading up to his return to the races. He has improved nicely and it appears to be an even race tonight so I am sure he will be more than competitive here as he is a really useful galloper." Trainer Chris Munce runs his eye over the performances of our large team of runners at yesterday's Doomben barrier trials.